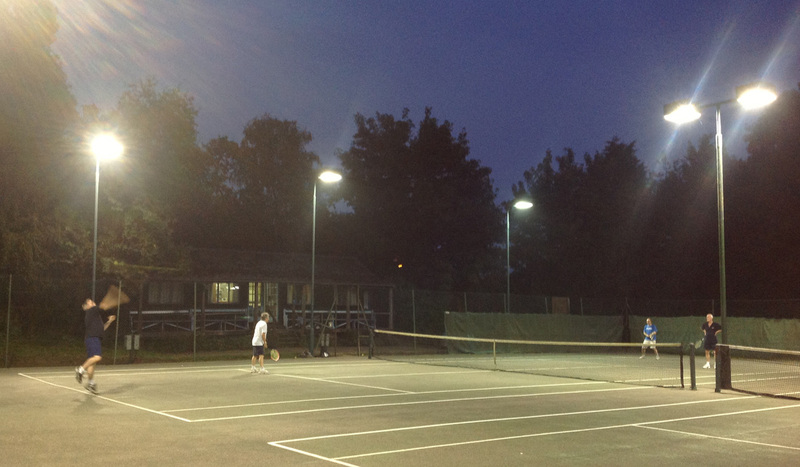 Four Floodlit Outdoor Tennis Courts Open All Year Round ! Accreditated with a Tennismark through the LTA Registration process. Tennismark is a Sport England approved accreditation that recognises a venue as safe, welcoming and inclusive. 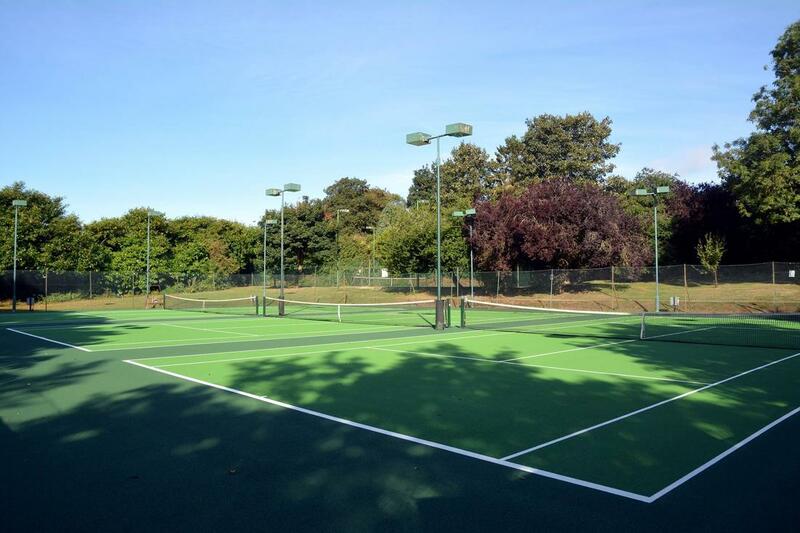 If you've played tennis or haven't played tennis before, you'll find a warm welcome at our club. We are always looking for new members. Drop by and take a look. We currently have Special Offers on Adult and Family memberships. We have a Buddy Scheme for potential and actual new members who would value meeting with a current member who can discuss coming to one of our regular social tennis sessions, introduce you to other members, or simply arrange to meet you at the club for a 1-1 session to simply “knock up”. Rushmere Tennis Club started in the 1930s. In the 1950s the club was bought by the Town and County Building Society, which became the Anglia Building Society and then the Nationwide. In the 1980s the Nationwide sold the club back to the members. The location is secluded, sheltered by trees, with lawns and a loose gravel car park.The ramshackle character of the timber clubhouse includes a long veranda, an ideal shelter from the rain and perfect for sitting in the shade to watch the tennis on sunny days. There are four floodlight courts and a small practice court with a hitting wall. Bob Griffith (Club Chairman) being interviewed, at the club, by BBC Radio Northampton roving reporter Pete Cooper on Friday 5th July 2013. There are plenty of times when members can just come down and have a game of tennis with friends and family. We are always looking for new members who would like to play for our teams. Our teams play in the Summer and Winter local tennis leagues. The teams include: Mens, Mens Veterans, Ladies, Ladies Veterans and Mixed Teams. Coaching is available for all levels and ages and is set up in group or one-on-one sessions. If you want to try out the club before joining you are more than welcome; to do so please contact our Club Chairman Bob Griffith via email and he will arrange for a club member to meet and greet you at the club. We are more than happy for you to try out the facilities a few times before deciding whether you wish to join.